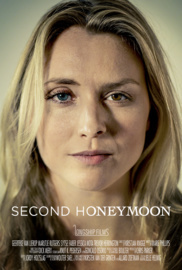 The seemingly perfect honeymoon of two newlyweds is disrupted by the memories of another, similar holiday. lakeside home of Jesper’s uncle Harry, deep in sun-drenched Portugal. gallery, wearing a necklace just like hers?